Our easy to use O-Series controls give you the precision and features you need to ensure your laundry is done properly. 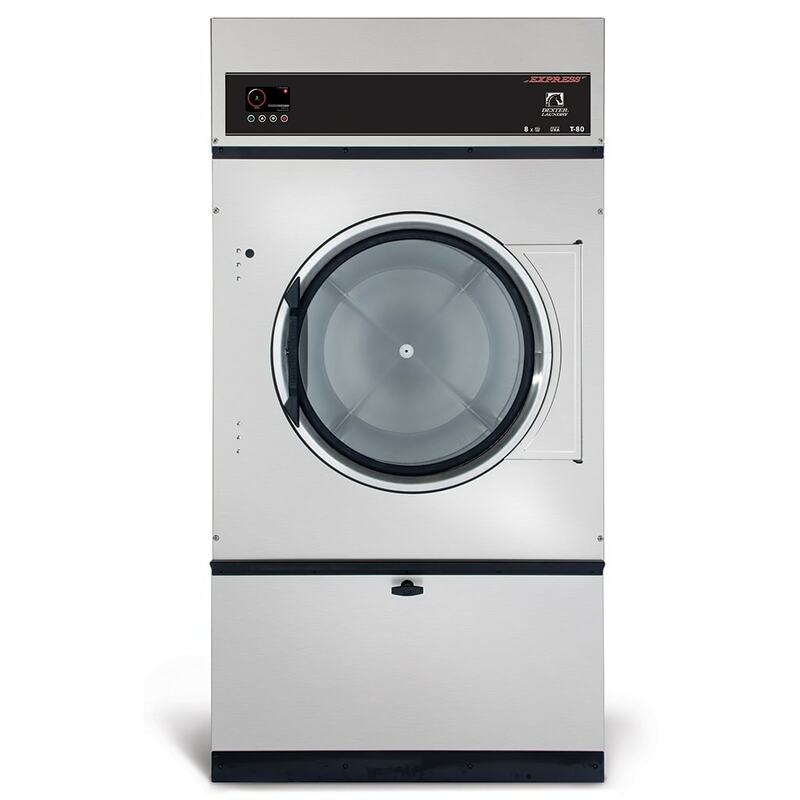 With innovative features, such as our patented Moisture Detection System and Fire Response System, Dexter dryers are designed to keep your laundry operating safely and efficiently. When your business depends on clean laundry, choosing the right equipment is an important decision. Our products will provide you the efficiency, flexibility, performance, and durability you need to be confident in your choice. With lifetime technical support and an industry leading 5-year limited warranty, you can be confident that we will stand behind every dryer you invest in.